Juggling work, kids and a home can be overwhelming. 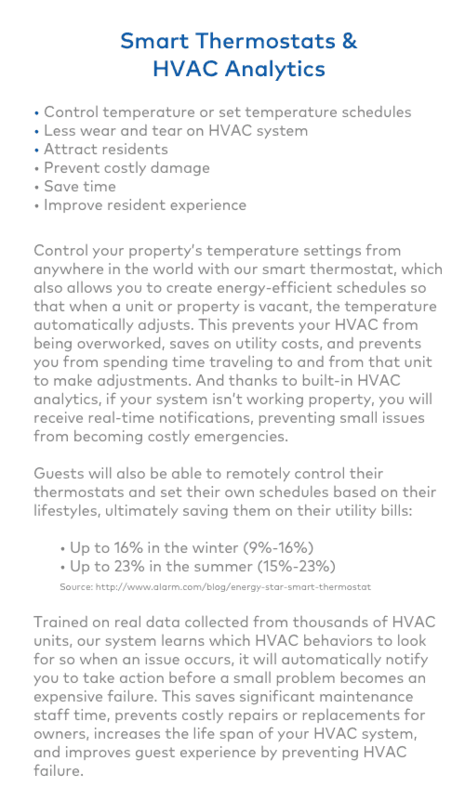 Making life easier by automating your home maintenance with smart technology is a no-brainer. The relatively low costs and easy installment of smart home devices are driving unprecedented demand, with 24 percent of American households now equipped with a smart speaker. You can ensure your family is safer, reduce your monthly bills and make home maintenance easier with smart technology. 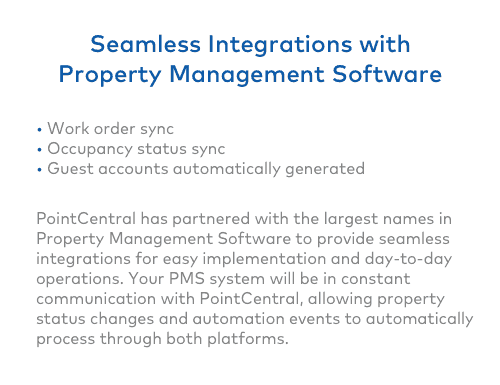 Smart technology enables you to automate many of your outdoor tasks. Turn on lighting when it gets dark or when you are expecting company. Activate your sprinklers so your garden gets all the care it needs without the hassle. Automate your gates and garage doors so you don’t have to get out of the car or leave your children unattended. Smart devices can let you check in on your pets, feed your cat or give your dog a treat. 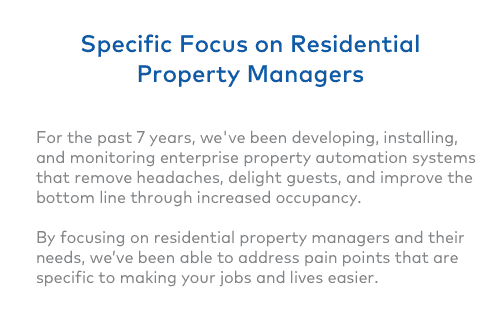 As a property owner, investing in smart technology helps to secure renters and improves the resale value of your investment property. 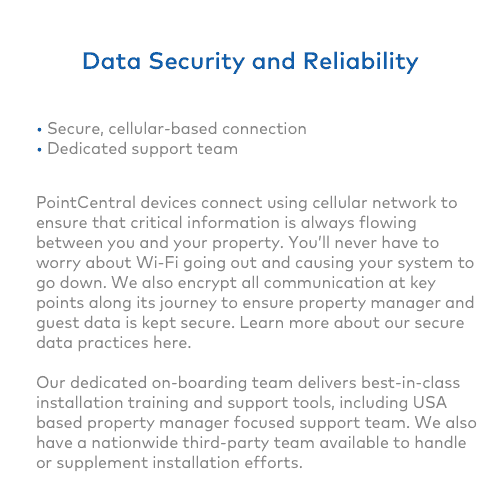 If you own a vacation rental property, smart security and devices give you an advantage with potential renters. Safeguarding your family and your property is one of the biggest advantages the Internet of Things has to offer. Smart access control systems allow you to provide access to your home at any time, from anywhere. 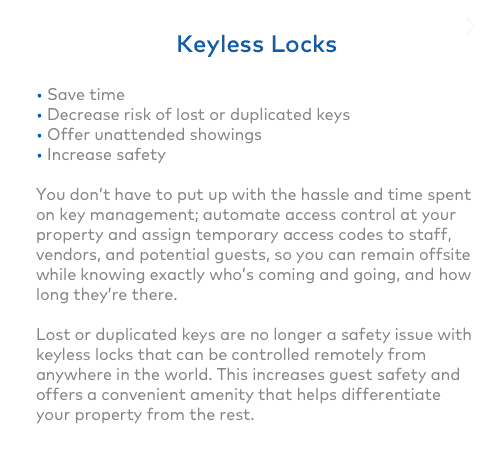 Kids lose keys, and this makes your home vulnerable while leaving them stranded. With a system that’s cloud-based, you can use any web-enabled device to provide access for your kids. 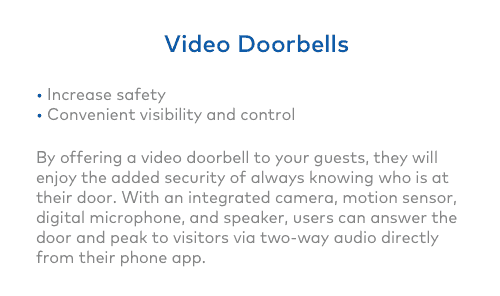 You can see who comes to the door and get real-time updates on who has accessed your property. If you are a property owner or a vacation property owner, renting has never been easier, as you are able to grant or restrict access to your property without having to physically be there. You can let in realtors, service personnel and renters with ease while protecting your investment. Smart devices can reduce your insurance premiums. If the home is monitored for fires and leaks and has a smart access system, you could save on your insurance payments. 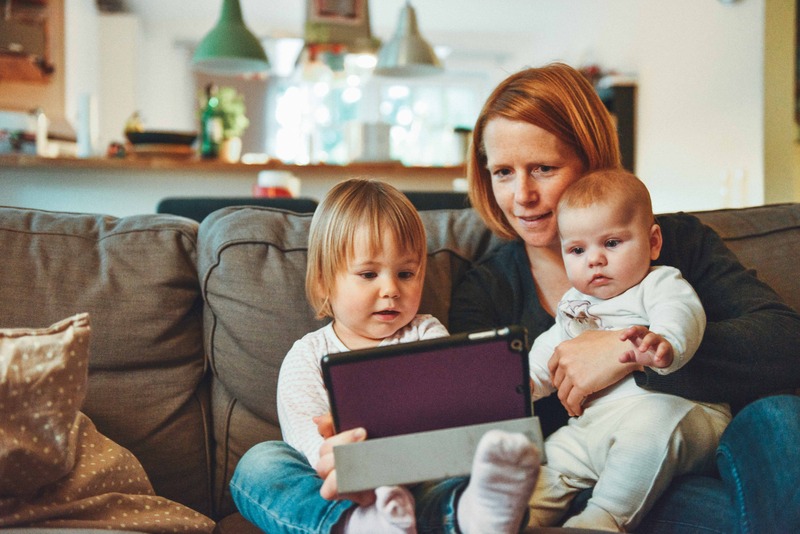 Smart technology is perfect for large families, because it helps keep you safe. From smoke alarms to leak detectors, you’ll find out immediately when something goes wrong. Smart home technology allows you to monitor your kids’ sleep, turn off screens so they can do their homework and control your lighting settings so it looks like you’re home even when you aren’t. Use smart thermostats to control your home’s energy consumption. Turning down heating and cooling systems when you’re asleep or at work can save you 10-20 percent on your energy bill. Smart technology allows you to automate many daily home tasks, freeing time to spend with your family. 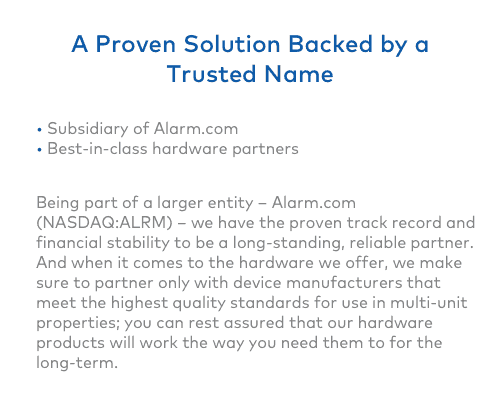 Smart technology can save money, provide safety for your family and safeguard the investment you have made in your property. Nikki Fotheringham is a journalist and author. She is the editor of Greenmoxie.com and the Trent Hills Tribune and a writer for the Huffington Post.